TORONTO: People who sit too much every day are at an increased risk of diabetes, heart disease, cancer and shorter life spans, even if they exercise, a new study led by an Indian-origin researcher, has warned. “More than one half of an average person’s day is spent being sedentary – sitting, watching television, or working at a computer,” said Dr David Alter, Senior Scientist, Toronto Rehab, University Health Network (UHN) and Institute for Clinical Evaluative Sciences. “Our study finds that despite the health-enhancing benefits of physical activity, this alone may not be enough to reduce the risk for disease,” said Alter. The meta-analysis research reviewed studies focused on sedentary behaviour. The authors found the negative effects of sitting time on health, however, are more pronounced among those who do little or no exercise than among those who participate in higher amounts of exercise. 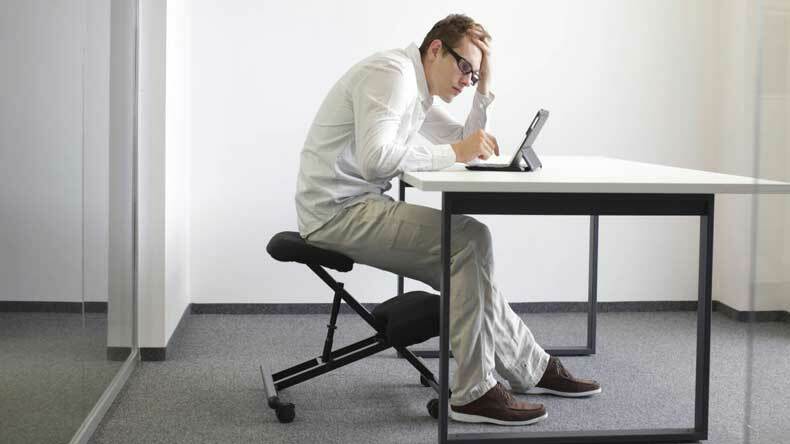 “The findings suggest that the health risk of sitting too much is less pronounced when physical activity is increased,” said lead author Avi Biswas, PhD candidate, Toronto Rehab, UHN and the Institute of Health Policy, Management and Evaluation, University of Toronto. “We need further research to better understand how much physical activity is needed to offset the health risks associated with long sedentary time and optimise our health,” said Biswas. Future research will help determine what interventions, in addition to physical activity, are effective against the health risk of sedentary time. “Avoiding sedentary time and getting regular exercise are both important for improving your health and survival,” said Alter. “It is not good enough to exercise for 30 minutes a day and be sedentary for 23 and half hours,” said Alter. Alter underlines strategies people can use to reduce sitting time. The target is to decrease sedentary time by two to three hours in a 12-hour day. “The first step is to monitor sitting times – once we start counting, we’re more likely to change our behaviour,” said Alter.